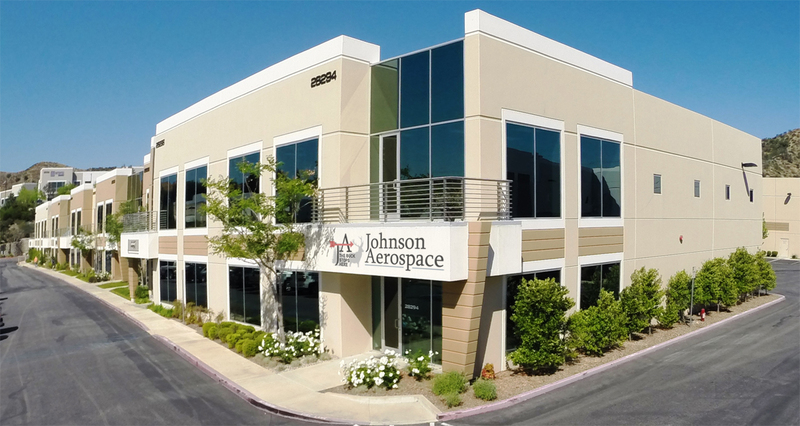 Johnson Aerospace Inc. is a fully diversified stocking distributor of Aerospace and Military fasteners. Established in 2000 we have become a powerhouse in supplying a variety of fasteners to multiple industries. Yet we still maintain the “down home” feel and pride ourselves in being consistent with our roots; A true, sincere, genuine family-run company dedicated to maintaining personal customer service and solid relationships. With our Commitment to Quality and Service our mission is to supply the highest quality fasteners at competitive prices and on time delivery. 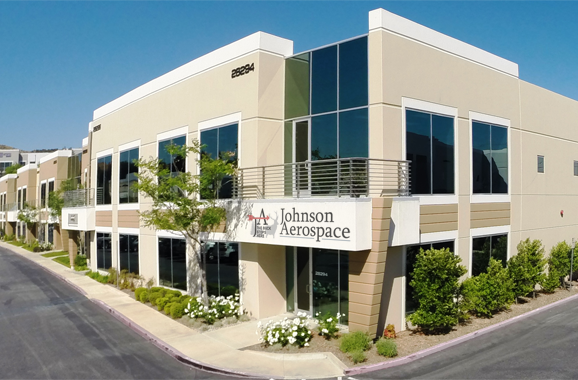 With over 100 years experience collectively in the aerospace industry, our highly knowledgeable team strives to meet and exceed the expectations of our customers and vendors. If we don’t have it we will find it. with the vision of creating valuable, long term relationships with our customers and vendors. We can proudly say we are a Certified Women-Owned small business. Not only do we supply a wide variety of fasteners to multiple industries, we also provide solutions to those seemingly impossible tasks and projects. Our goal isn’t to simply “make a quick sale.” Rather, our goal is to build a relationship with each customer that will in turn grow into a business partnership. We believe this sets us apart from the competition and we challenge you to give us a shot. With our Commitment to Quality and Service our sole mission is to supply the highest quality fasteners at competitive prices and on time delivery. We pride ourselves on our ability to respond quickly to your needs. We are pleased to offer same day shipping as well as a low $25.00 minimum order. Call now, at (661) 702-9949. 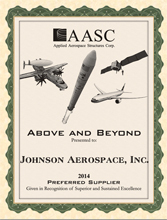 Johnson Aerospace is proud to be an SBA certified, woman-owned business. 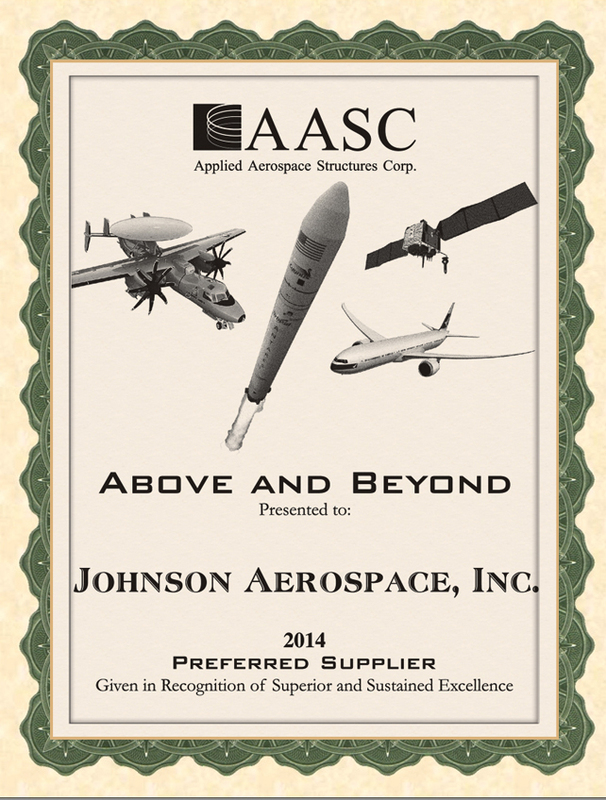 We are ISO9001:2008 Compliant, and we proudly support our Military (Cage Code 1VYB8). Please Contact Us – we look forward to talking to you.